EcoMobiel is the biggest platform for sustainable mobility and mobility management. All state-of-the-art innovations in mobility are shown here. Everything from smart infrastructure to light electric vehicles (LEV). 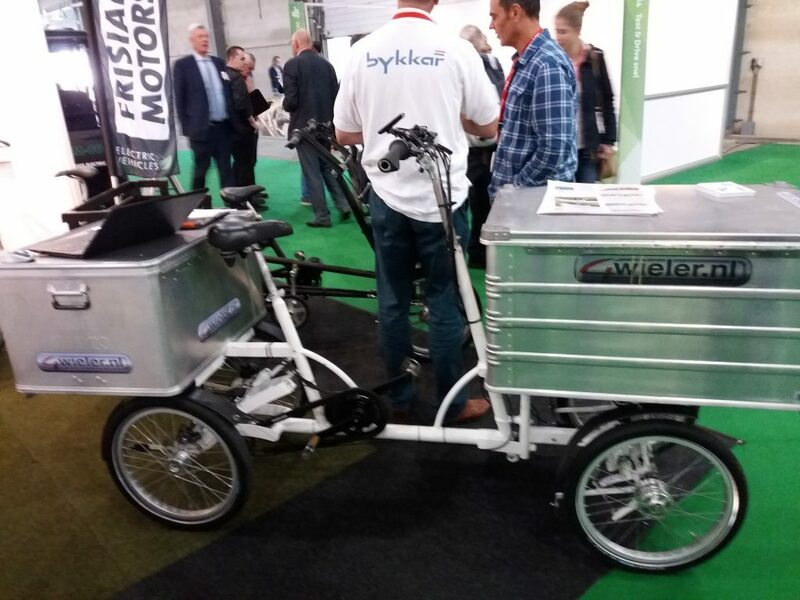 The concept of cargo bikes is taken to the next level here, as they are completely customized to support the work in all kinds of industries. 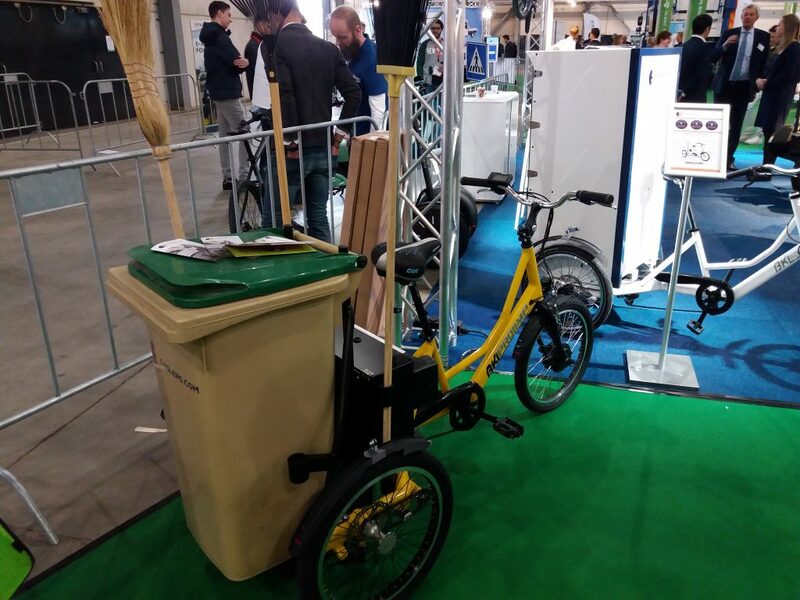 That’s something important to keep in mind while designing infrastructure for cargo bikes.